Bible as well as many other books and Bibles up to 6 7/8" x 9 5/8"
Tri-Fold Organiser: Black, XL by Zondervan Publishing was published by Zondervan in August 2005 and is our 13703rd best seller. The ISBN for Tri-Fold Organiser: Black, XL is 9780310809173. 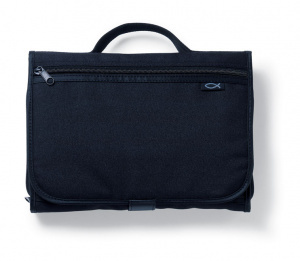 Be the first to review Tri-Fold Organiser: Black, XL! Got a question? No problem! 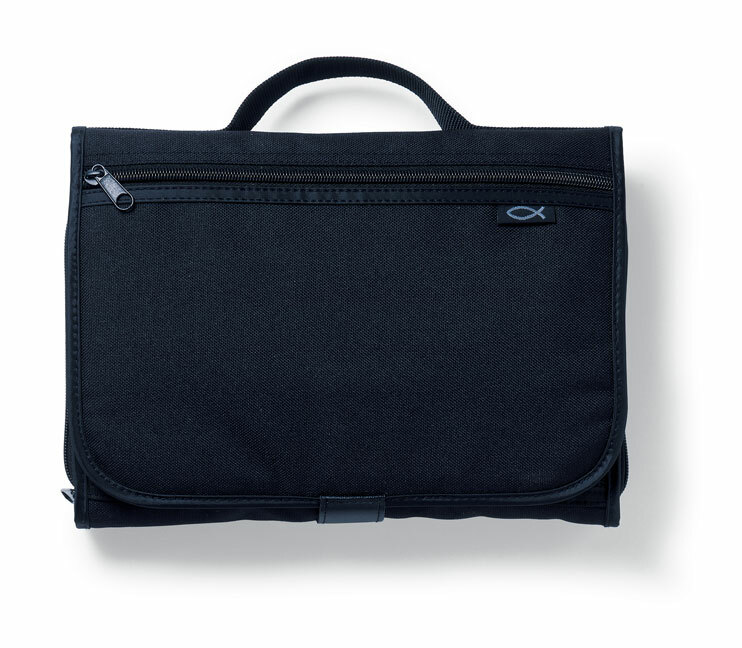 Just click here to ask us about Tri-Fold Organiser: Black, XL. What do you mean by Tri-Fold? A:The Tri-Fold Organiser opens out into a three-part configuration, and includes several internal pockets for smaller books, pens and bank cards.